I have a soft spot for old, abused Marshalls. 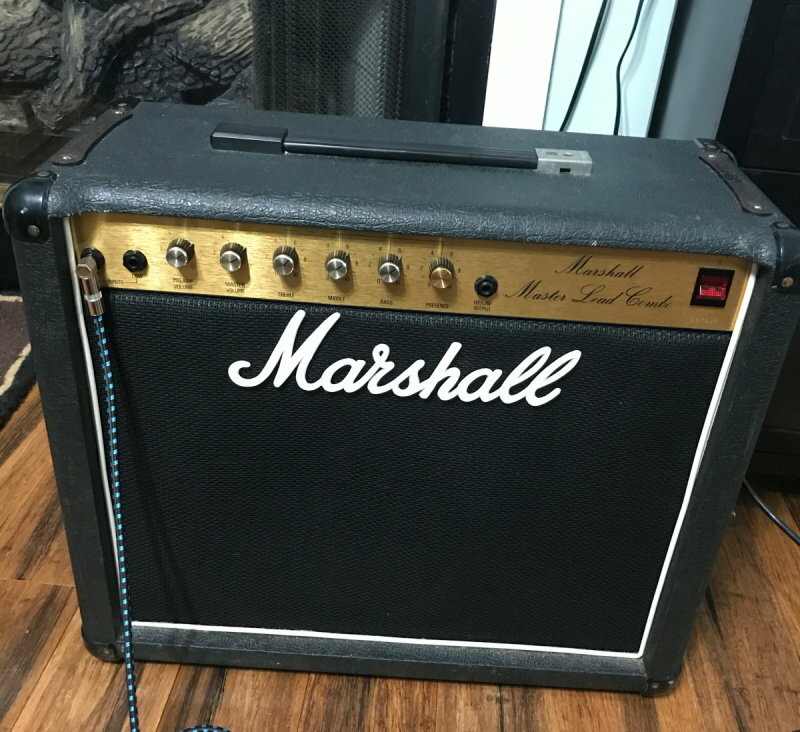 I picked this one up on Reverb, cheap, and it was kinda sad. Here it is today. A new handle is on order. I also did the stacked op-amp mod, so it has richer gain. The previous owner had put a WGS Retro 50 in it. It's a great speaker for the amp. I guess the previous owner (before the last guy) had stuck an 8 Ohm speaker in it as something happened to the original 4 Ohm. Any ways - the amp sounds great, now! It's an '83, based on the S/N. Just curious: How did you do the stacked op amp mod? Did you solder them piggyback? Did you use a dual chip adapter? What op amps did you or have you tried? Soldered a new pair piggy-back. Took the original out and installed the new pair. I used 1458s - as it was the stock chip in the amp. I have tried JRC4558s before. Those were smoother but also noticeably noisier. They tended to squeal if the gain was cranked. I did install an 8 pin socket in a 5005 years ago so I could try different chips. There's a whole voodoo thing about using different op amps, stacking them, etc. Just like swapping tubes. In the right circumstances it can make a noticeable difference. You probably know this, but Monte Allums (among others, probably) sells adapters/sockets for stacking op amps without soldering them on top of each other. Yeah, but I haven’t gone that road. Years ago when I did the Lead 12 I really liked the 4558s. But the noise was too much. I’ve got a newish Boss SD-1 that I stacked 4558s. That’s all I did to it, though. I definitely like it better. But I really don’t think I want to deep dive this world. Not enough time. Re-griling the 5275 now. It didn't have CSF. Just a bit too much sun. 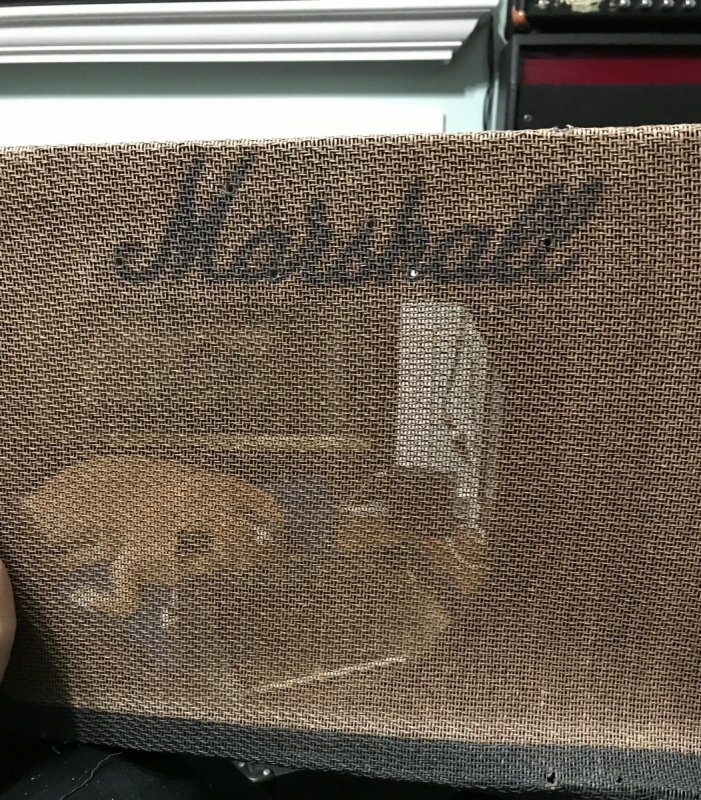 The grill cloth from the JCM800 series was always bad about fading. 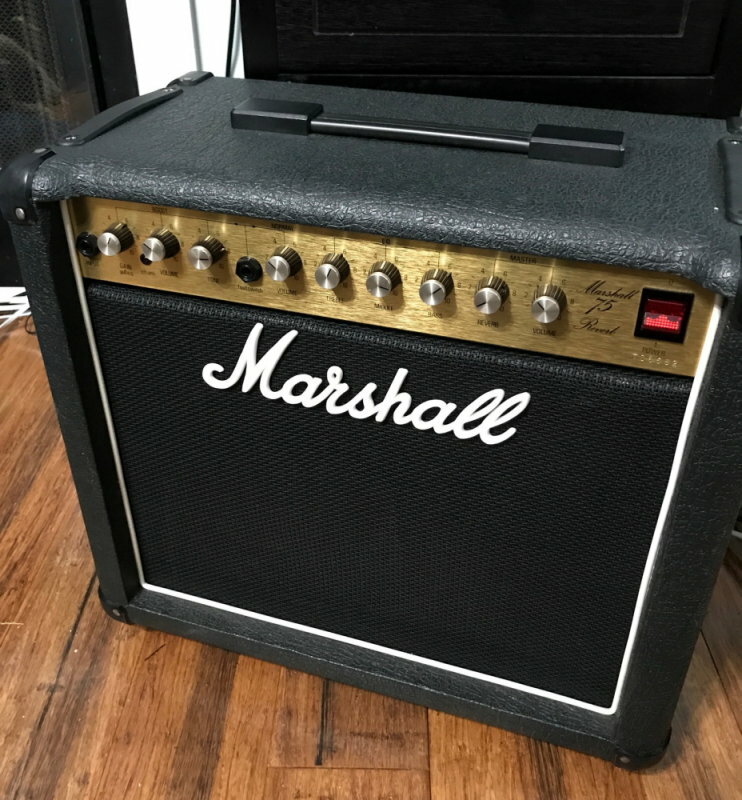 That sad little amp looks quite happy now! Here's the 5275 all gussied up.